Mother of pearl is officially known as nacre, it is an iridescent layer of material that forms the shell lining of many molluscs. Pearl oysters and abalone shells are both sources of this substance, which is widely used as an inlay in jewellery, furniture, and musical instruments. Mother of pearl is a tough and resilient material, but is also relatively soft and easily scratched. Helps to see a positive reality, heals friction in your life, helps you to learn to flow with life rather than fighting against it. ​Mother of Pearl has a lot of ocean energy and it can assist you in relaxation, soothe tension, and alleviate stress. This stone grounds, calms, soothes, stabilises and comforts grief and depression. Mother of pearl facilitates healing dreams and protects you during sleep and in the dream state. It will help you understand that everything is alright. This stone enhances your ability to wait for the right time to take action. Mother of pearl calms you in urgent situations and in of crisis, so that you can make objective decisions. Facilitates you knowing that the current problems will pass with time and patience and everything will be alright in the end. Mother of pearl soothes people who are dying or facing life threatening disease or surgery. ​This stone calms and soothes emotionally. It will insulate you against irritants and discomfort caused by other people and crowds. 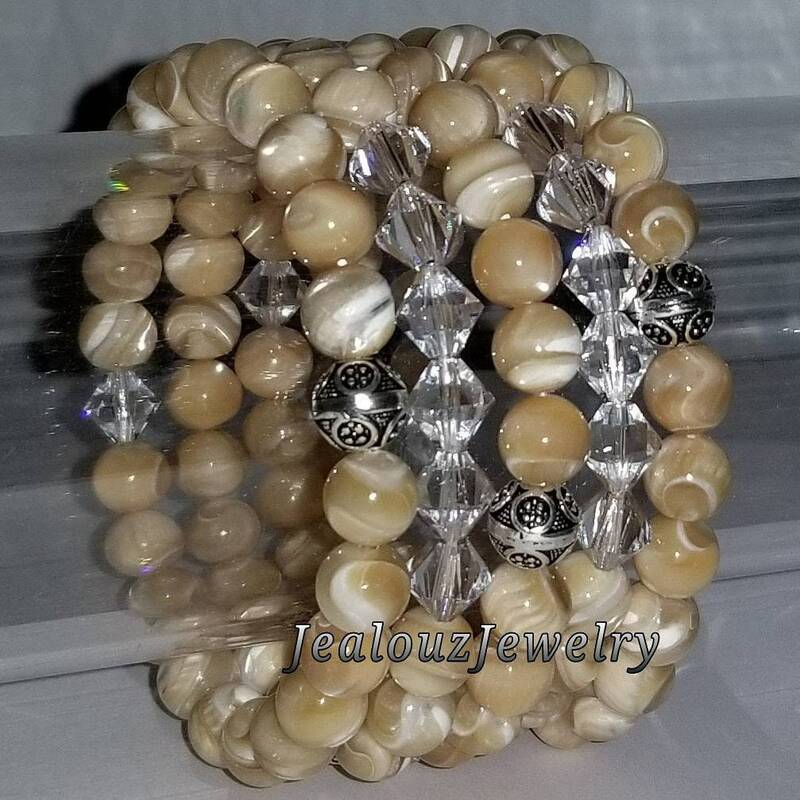 Mother of pearl will help you overcome your need to hide away in the background and ensuring that you feel safe and able to participate in any situation. Mother of pearl, also helps you see the positive in your life. It will enhance your ability to calm and ease friction and embrace the flow of your life. This stone provides you with a sense of safety and security while sheltering you emotionally.